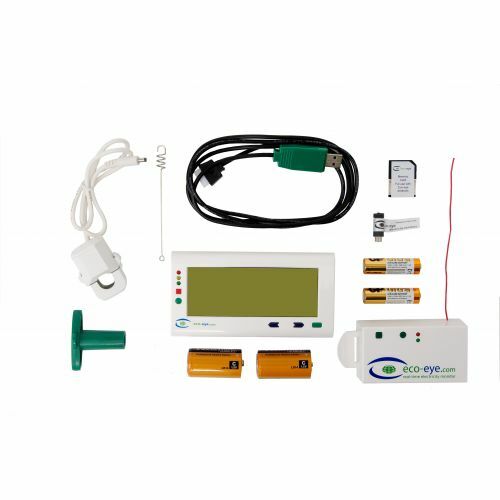 The Eco-Eye Smart PV Electricity Monitor is an essential piece of equipment for anyone using photovoltaic/ micro generation installations. 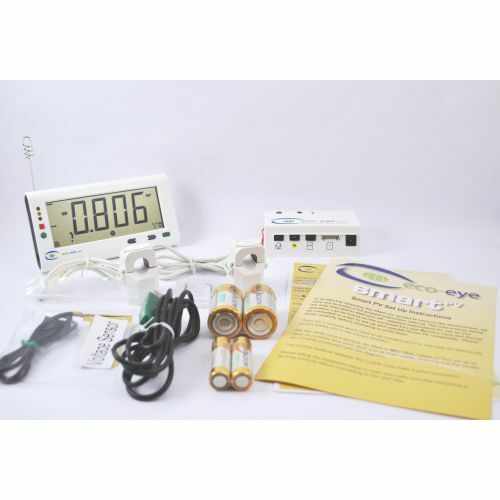 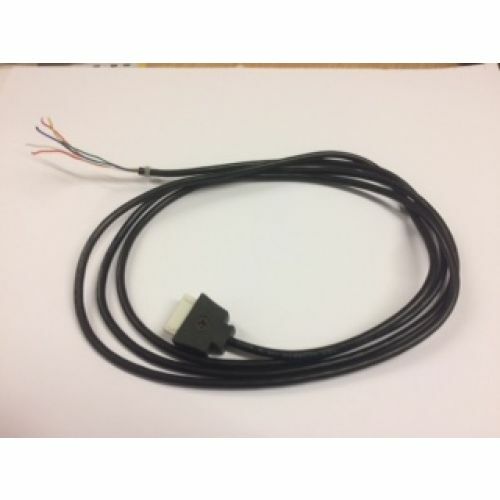 This kit contains everything you need to monitor generated and used power. 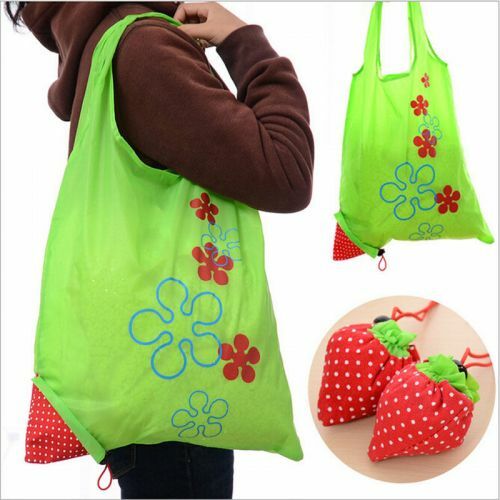 Reusable Nylon Shopping Bag for ladies, Never forget your plastic bags again with this handy foldable bag which can be tucked away in your handbag. 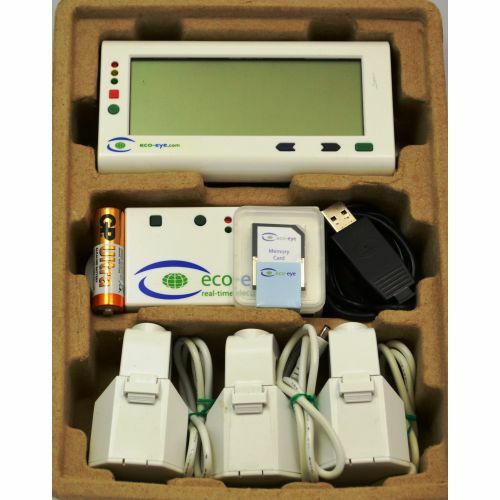 Eco-Eye Smart PC Electricity Monitor, Everything you need for PC connectivity in one box. 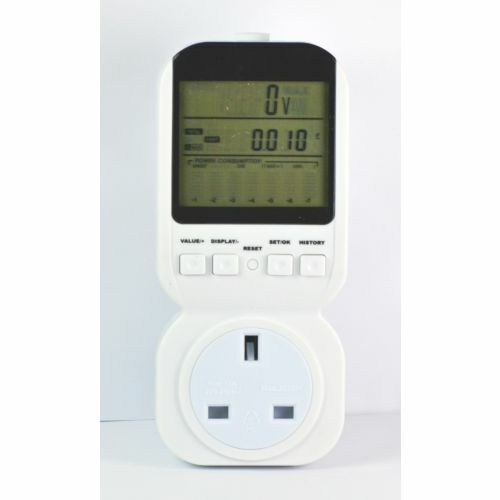 Used in conjunction with your main Eco-eye Smart PV system, this additional display has the same range of information and updates simultaneously using the same wireless connection. 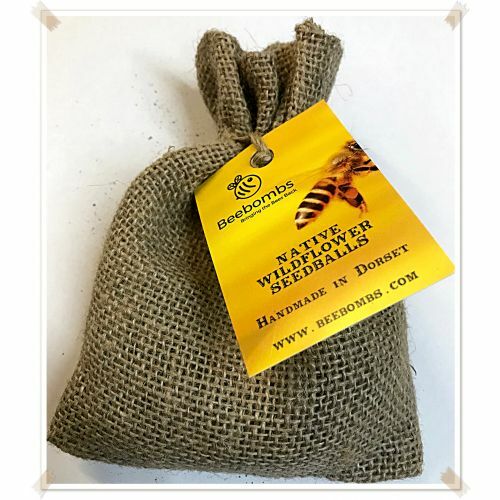 BeeBombs - Bringing the Bees Back! 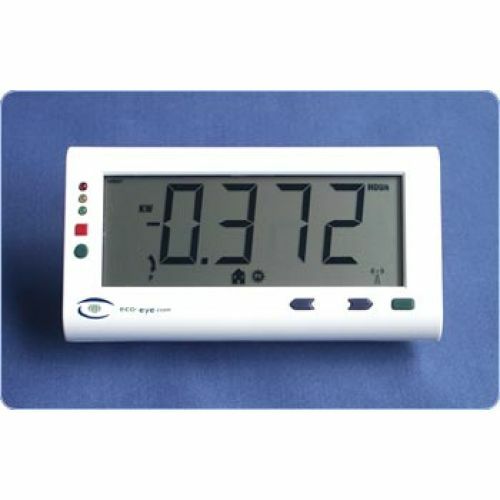 Eco Eye Plug In 2 - NEW!